This unique pattern features straight or handkerchief maxi skirts that can convert into short dresses. 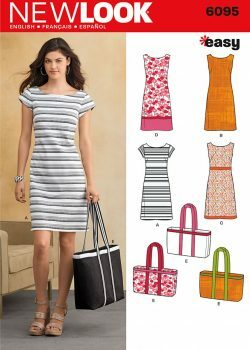 Pattern also includes short handkerchief skirt and wide leg pants. All pieces use knit yoke.